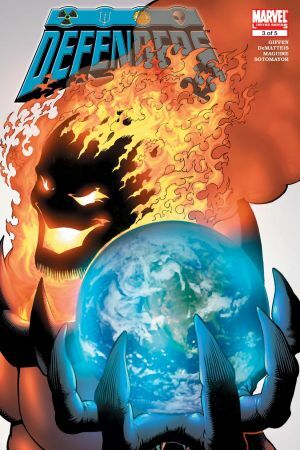 The Dread Dormammu is the ruler of the Dark Dimension, a parallel universe of endless torment and hunger. 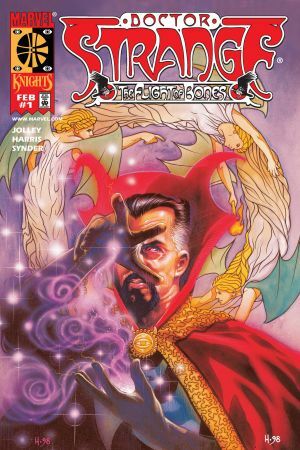 The greatest mystical threat in the Marvel Universe, he often comes to blows with Doctor Strange – although his reign outside of time is eternal. Doctor Strange trespasses unto the Dark One’s realm after The Ancient One asks him to deliver a message – but of what nature? Dormammu strikes a deal with fellow swindler Loki! 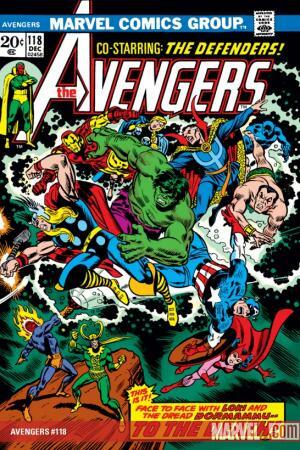 Now, the Avengers must prevent Earth from merging with the Dark Dimension – before the Evil Eye is restored from fragments. 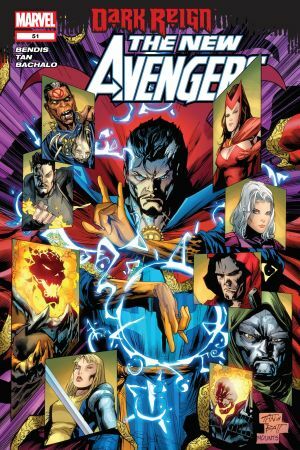 What would happen if the Sorcerer Supreme had been trained in the Dark Arts? 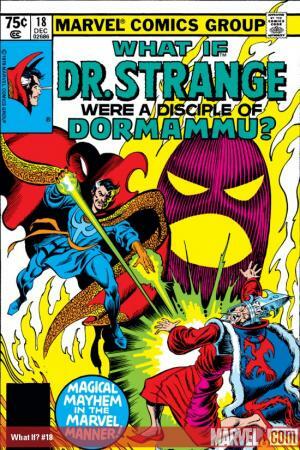 Find out for yourself, as Strange becomes a student of Dormammu! Film noir meets atmospheric mysticism in this detective mini-series! The Doctor investigates a spate of supernatural crimes committed by Dormammu. The Mindless Ones, minions of Dormammu, are taking Manhattan! 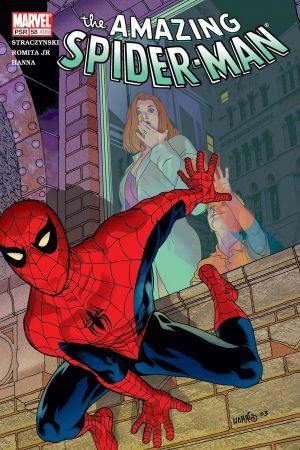 Check out the unlikely duo of Spidey and Doc Strange, as the two trip through multiversal possibilities! Meet Umar, Dormammu’s dangerously seductive sister! (Just ask Hulk). 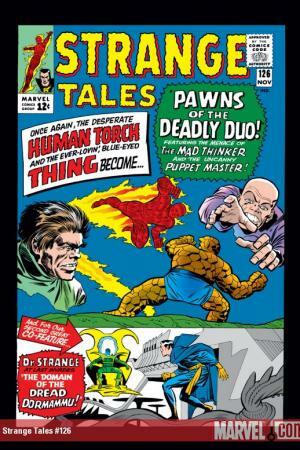 Meanwhile, the flame-headed one abuses a cosmic essence to create a dimensional rift…and fashion his own Doctor Strange! Parker Robbins was once a petty thief – until he stole a relic from the Dark Dimension. Doctor Strange is no longer the Sorcerer Supreme. The Hood becomes Dormammu’s disciple and is bestowed with negligent power. Dormammu claims Limbo! 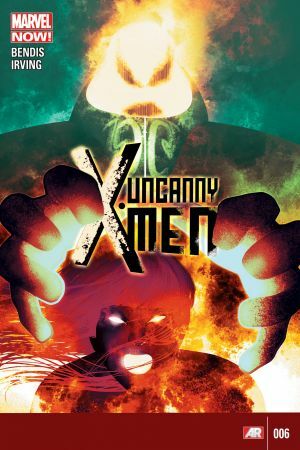 See the X-Men attempt to reclaim the home world of demons – which is now crawling with Mindless Ones! Dormammu is turning humanity into his errant slaves. 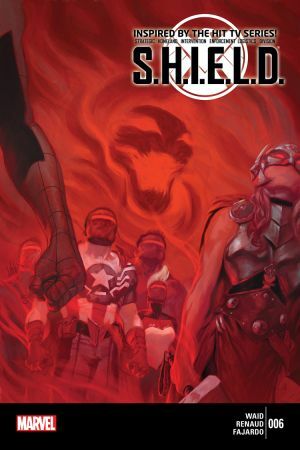 It’s a verified Monster Mash when S.H.I.E.L.D. joins forces with the Howling Commandos!